The combination of valuable ingredients makes this ultra-light serum so effective: refreshing moisture plumps the skin and diminishes the appearance of fine lines and sagging areas. Pigment/age spots and redness are visibly reduced and the complexion is smooth and radiates youthful freshness. For perfect skin care and a fresh youthful complexion. 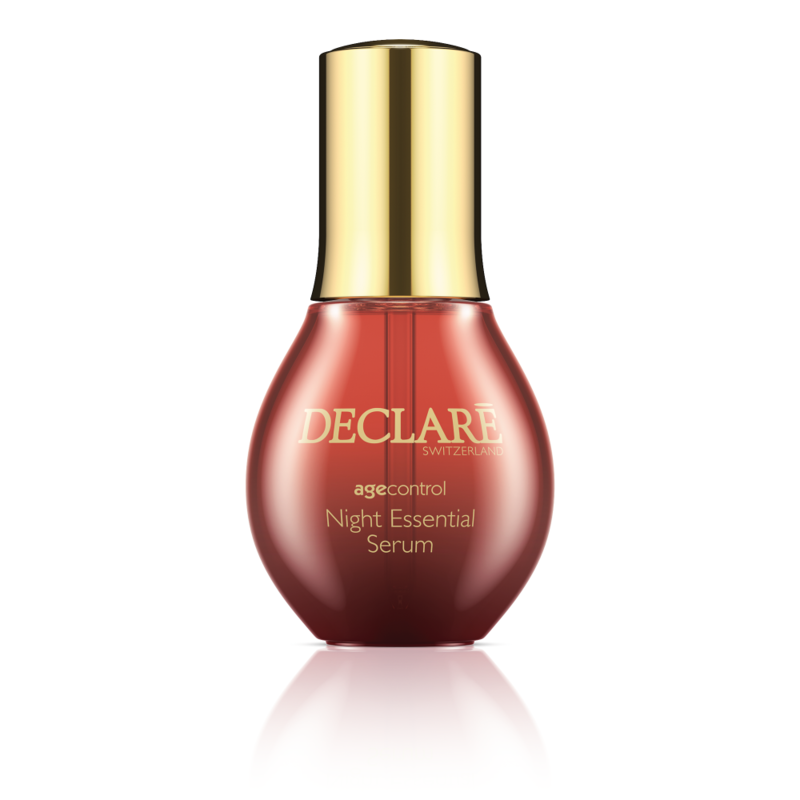 Apply in the evening after cleansing, under your normal skin care product.